I would say it’s survival of the fittest if it weren’t rigged so tightly for establishment candidates, but In February, the DNC announced new rules for how Democratic candidates can reach the debate stage. For the first debate, candidates have to poll at 1% in three separate polls OR have received donations from 65,000 people in at least 20 different states. It’s the latter that the Tulsi Gabbard campaign has been focused on. This, they believe, is achievable even though corporate media won’t give them the time of day (OR skew the reported polling results for them like they will for certain other candidates (I’m looking at you, Kamala Harris). Tulsi wants those 65,000 individual donors. Grassroots advocates for Tulsi have been urging people to donate so she can qualify, beat the establishment, and appear on that debate stage despite all the forces working against her. Whether she’s reached the threshold yet has been a mystery—until now. Status Coup can exclusively report that Tulsi Gabbard has received 40,546 unique donations, leaving her short by 24,454 when it comes to qualifying to be on that first debate stage. 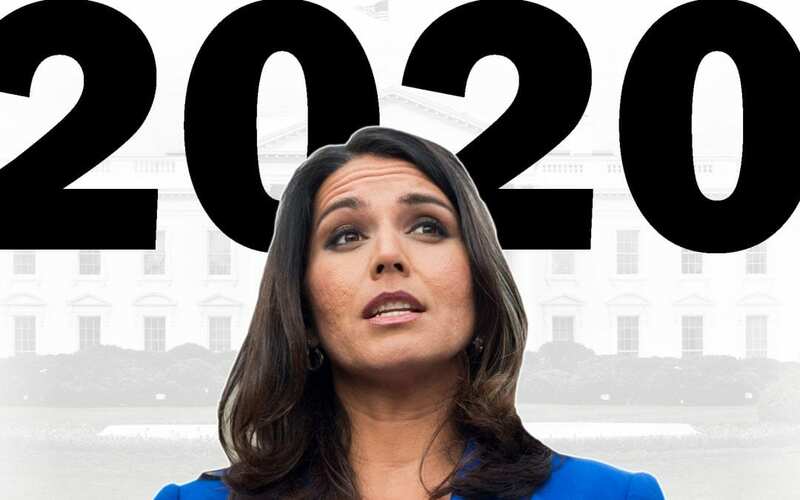 Tulsi’s campaign will make this announcement soon, but as a follower of Status Coup, you get the news first! 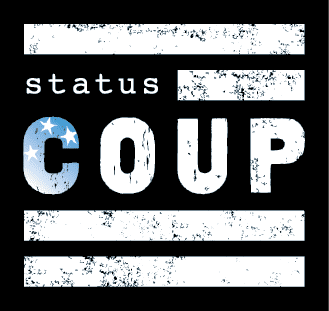 For more exclusive firsts, including behind-the-scenes content, become a member of Status Coup.